Üdvözöljük a Patrícia Panzió weboldalán! Welcome to the Patrícia Panzió website! 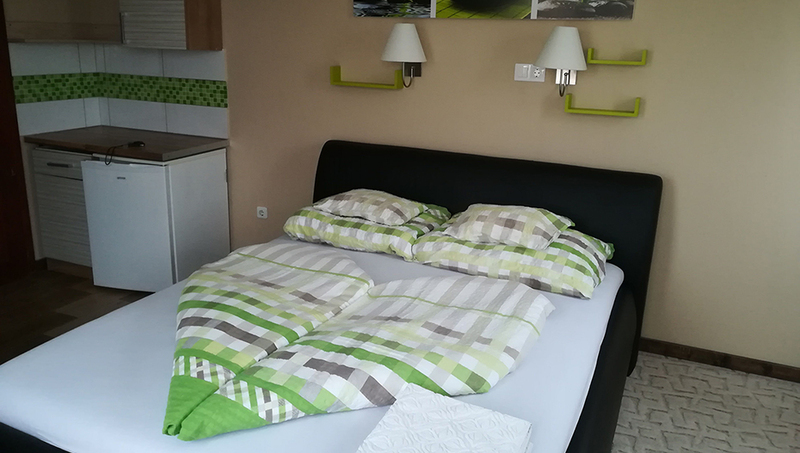 Our pension is located in the holiday area of Bük, in a quiet, relaxing environment. 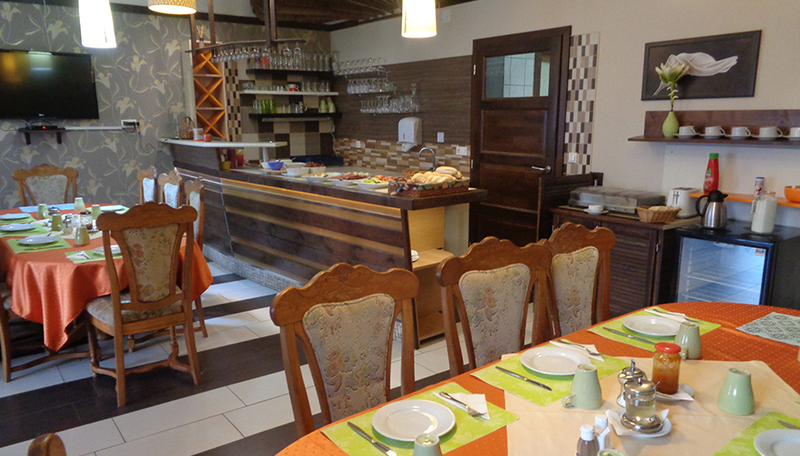 We await our dear guests with 17 rooms (including 2 bedrooms family rooms). 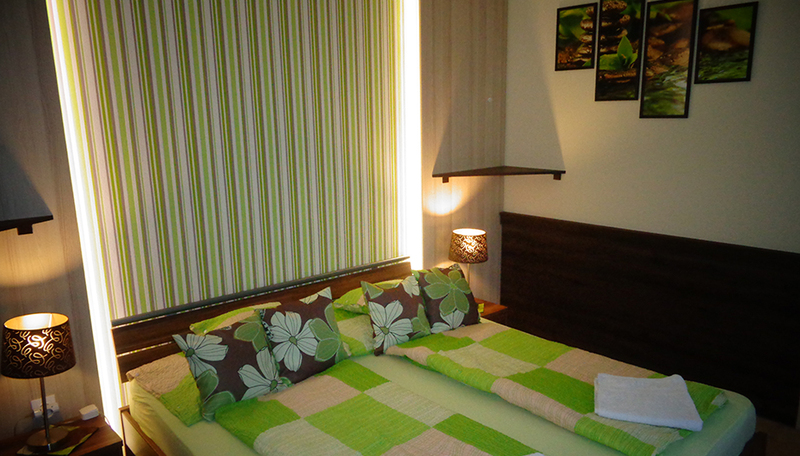 Our spacious, comfortable rooms are available with breakfast or half board. 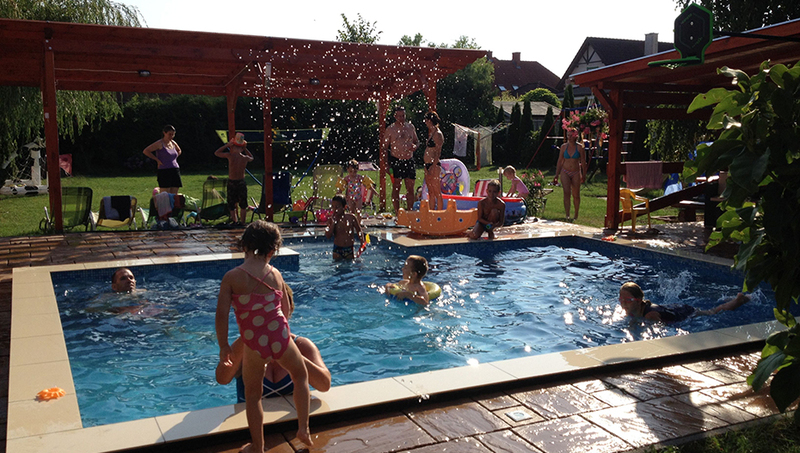 Our guesthouse has a barbecue garden and offers a variety of recreational facilities for guests arriving with children. We have a seasonal pool, playground, ping-pong table and basketball table for those who want to spend more time in relaxation. 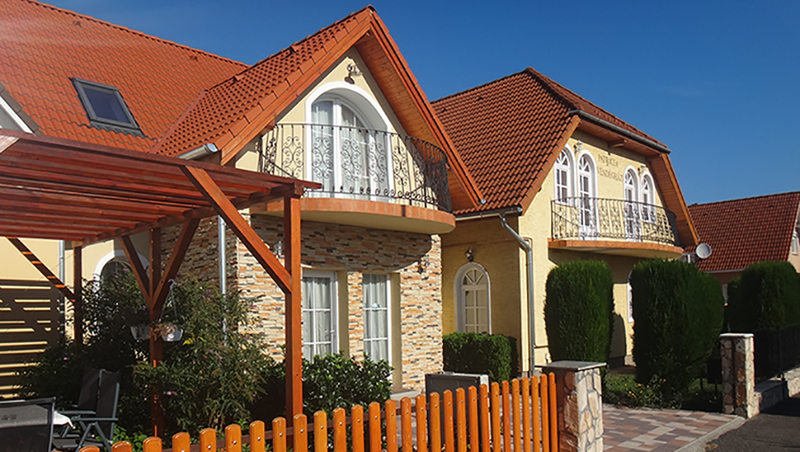 We offer free wifi in our pension and partially covered parking in our closed yard. 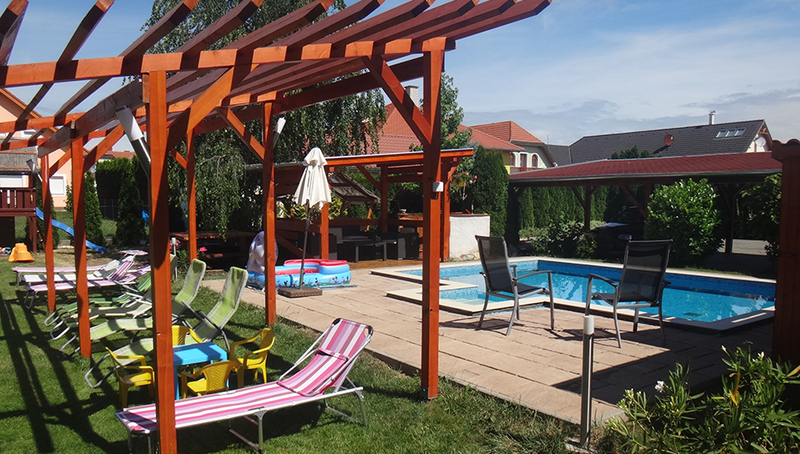 The Patrícia guest house is 2.5 km from the well-known spa of Bükfürdő with its beach and adventure bath and sauna world waiting for its guests to relax and heal!